This month went crazy, I didn’t even noticed that it is the end of the year, and I didn’t share anything with you here on the blog. 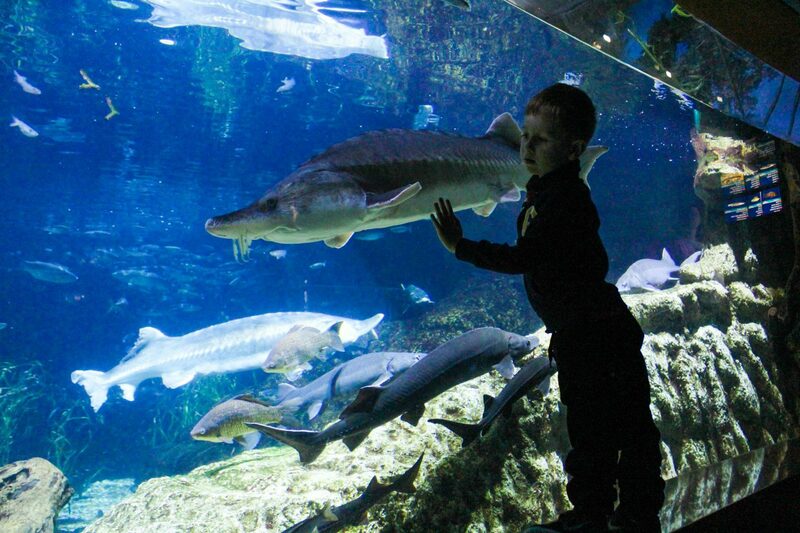 Today I will write about top things to do with your kids in winter time in Barcelona. 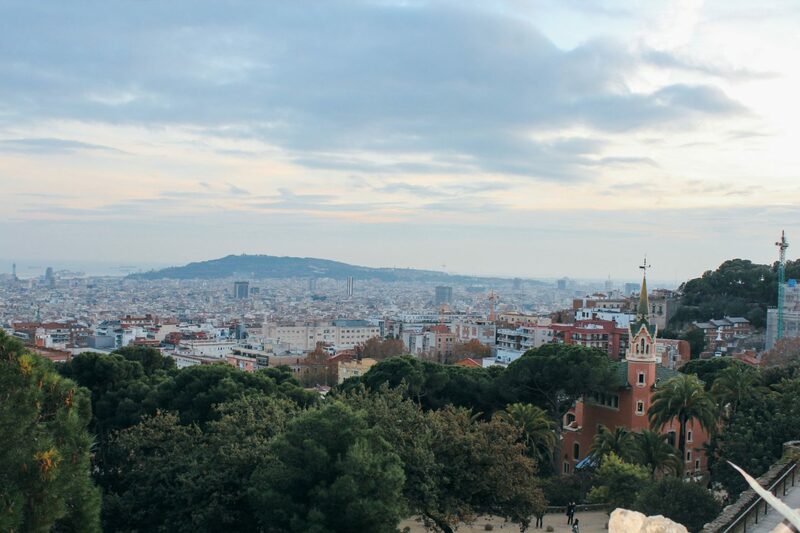 Winter time in Barcelona is mild, and is not as strong as other European cities, like London, Oslo, Paris. Many times we see people with t-shirts (I suppose Nordic people), but it is not such a warm weather as to go like this, believe me. Here rarely goes down the 4 to 5ºC. Even though, it is good to have a coat and winter clothes with you. It is true, that on really sunny days, you can even go to the beach and enjoy the great sunny day. 1. Parks, all the parks are open to kids, and your kids can really enjoy all the facilities even in winter. We love to go to parks that are close to our home. 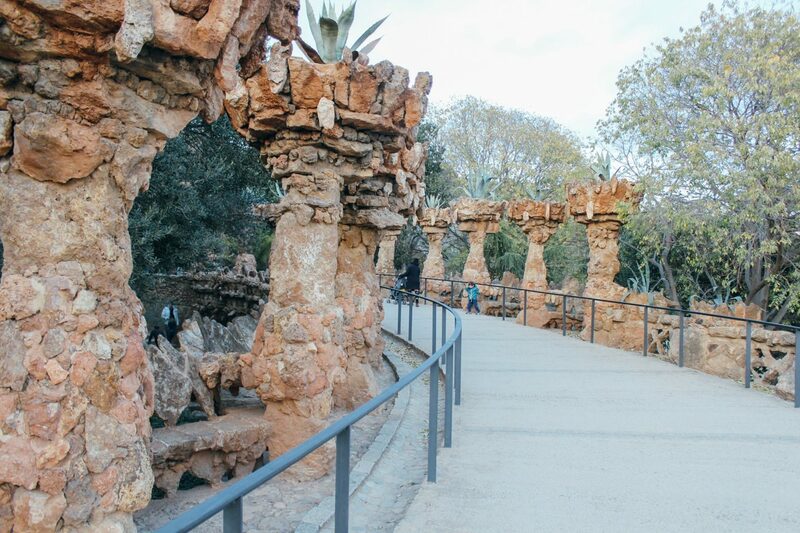 As well, we go to Parc Guell, Parc de Ciutadella, that are great for people of all ages. 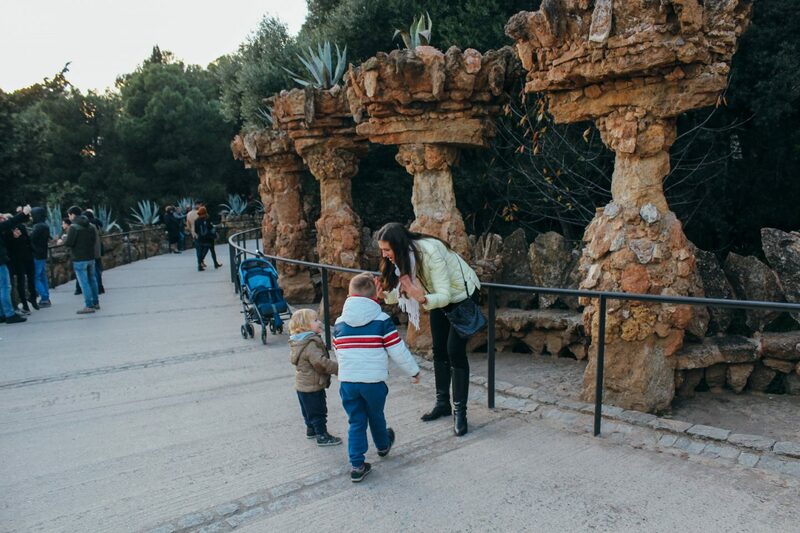 Important information: Park Guell, is divided in 2 zones, 1st one, that is the center of the park you have to pay (if you buy tickets online, then is: 7EUR per adult, and 4,90EUR children from 7-12 years, FREE for children less than 6 years). The second zone is free of charge, there is the map on their website. 2. Take a walk to the beach by Av. 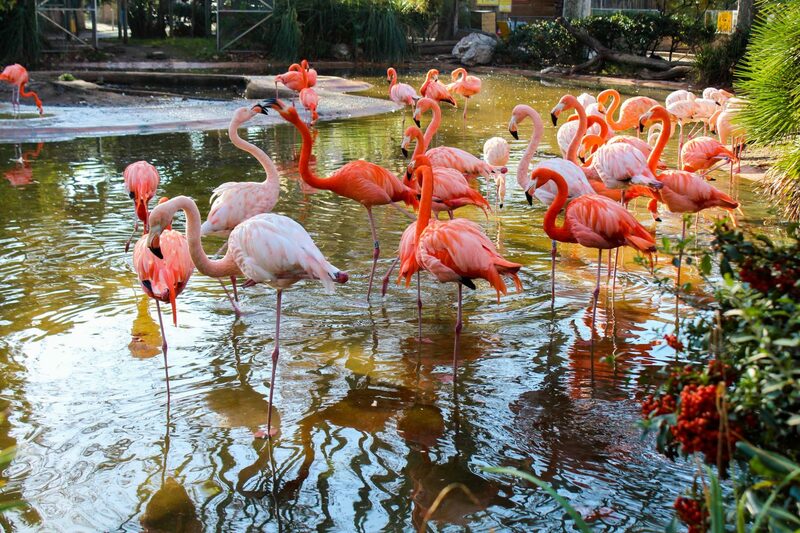 de Litoral, you and your kids will enjoy it. The breeze of fresh beach waves and if it is sunny outside, will make a walk even much more enjoyable. 3. Take a hot chocolate and churros. What can be better in the winter than a hot chocolate? All around the touristy places you can find to buy a hot chocolate, even though there is only one place, where you can find the traditional hot chocolate, and where cacaolat was born. The place is called La Granja Viader, and it is close to Las Ramblas, right in the center of Barcelona. A great place to go with kids, and enjoy the place and the tradition of local people. Don’t forget to buy traditional churros as well. 4. Calçots: Catalans looove burnt onions. Calçots are large and thin onions that are grilled and eaten with a very special sauce called Romesco. 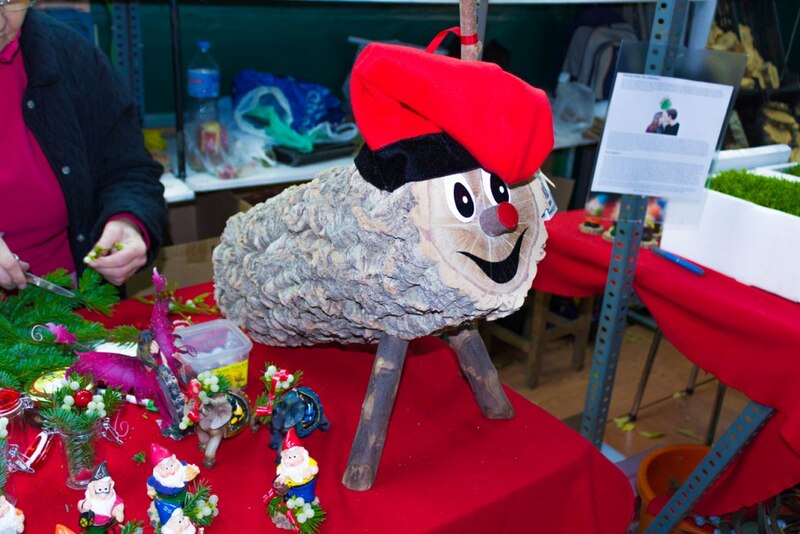 It is typical to go for a calçotada in winter with family or friends. 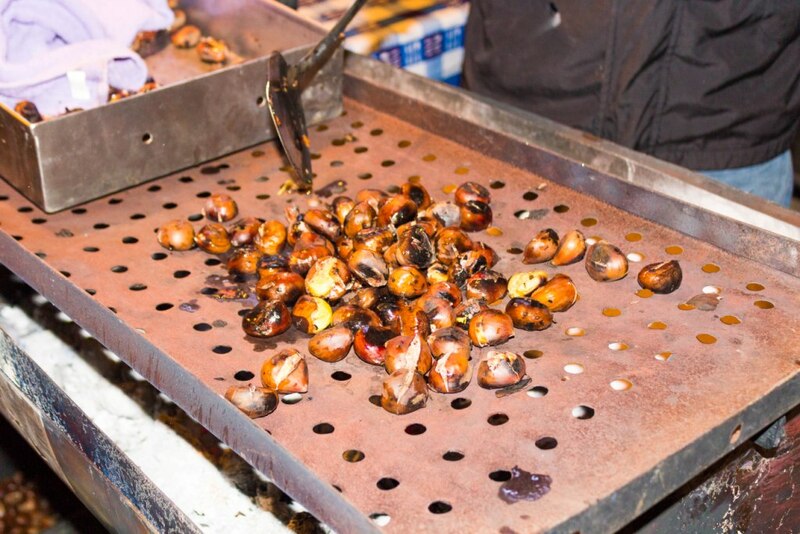 A calçotada consists of grilled onions -calçots- grilled as a starter and then as a main grilled meat. The romesco sauce is a specific sauce, done with pepper called nyora, with garlic, oil and tomato among other ingredients. If you are keen about local food, and traditions, you just have to try to eat this sauce in combination with calçots. 5. Visit museums. It is a great option if it is cold outside. 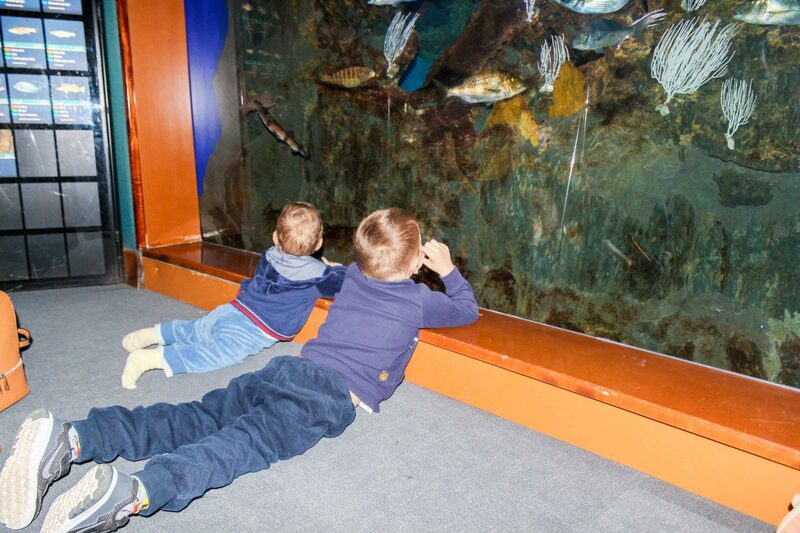 The best museum to enjoy with kids is CosmoCaixa. CosmoCaixa is the science museum in Barcelona run by “la Caixa” Community Projects, and is designed to stimulate people’s knowledge and opinion of science through exhibitions and a wide variety of activities. Ticket price is 3.80EUR per person, all children till 16 years enter for free. 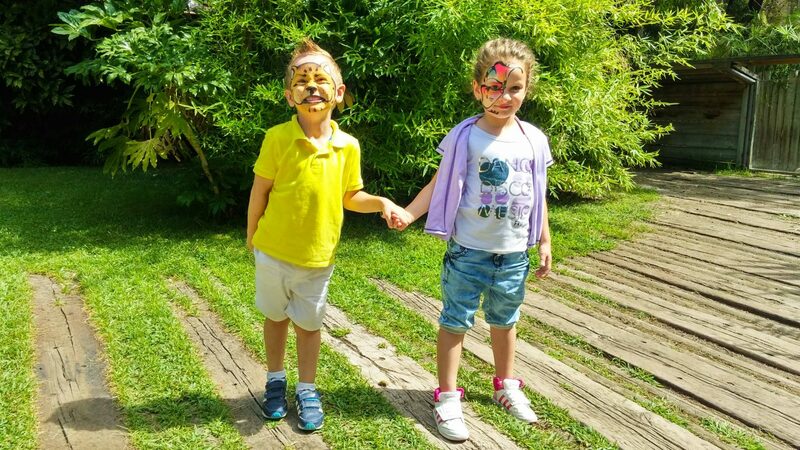 Then, I advise you to go with your kids to Museu de la Xocolata. All the exhibitions are from chocolate, and even the entrance ticket is a chocolate. Our son went there with his classmates and enjoyed a lot. 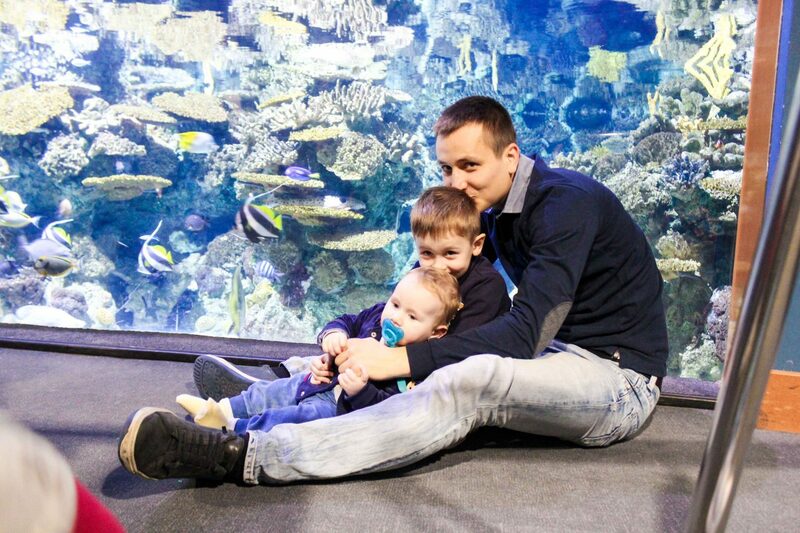 Ticket price is 6EUR per person from 7 years, children 0-7 years enter for free. Another museum, worth to be visited with kids, is Museu Blau (Natural History Museum), it has a heritage collection in the fields of mineralogy, petrology, palaeontology, zoology and botany comprise more than three million specimens. Our first son was amazed when we went there. Tickets prices are: 6EUR per person from 16years old, all the kids from 0-16 years, enter for FREE. These 3 museums, are on our top list. Consider to look for other museums, if we didn’t convinced you to go there. 6. 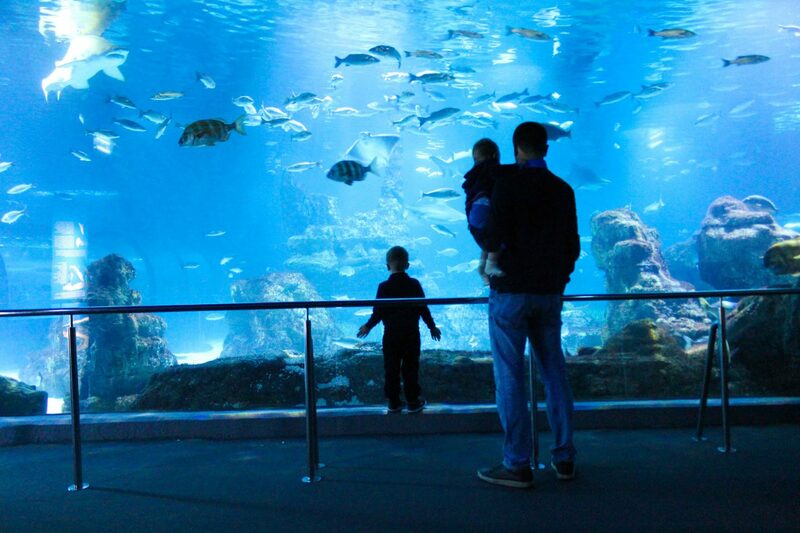 Enjoy marine life, by going with your kid to Aquarium de Barcelona, or animal life, by going to Zoo Barcelona. 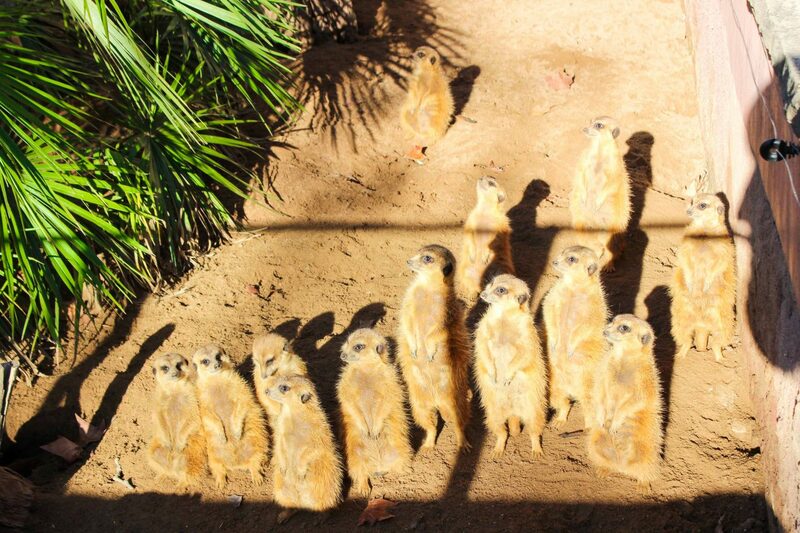 All the family will enjoy the stay there. 7. Enjoy Christmas Markets during Christmas holidays. 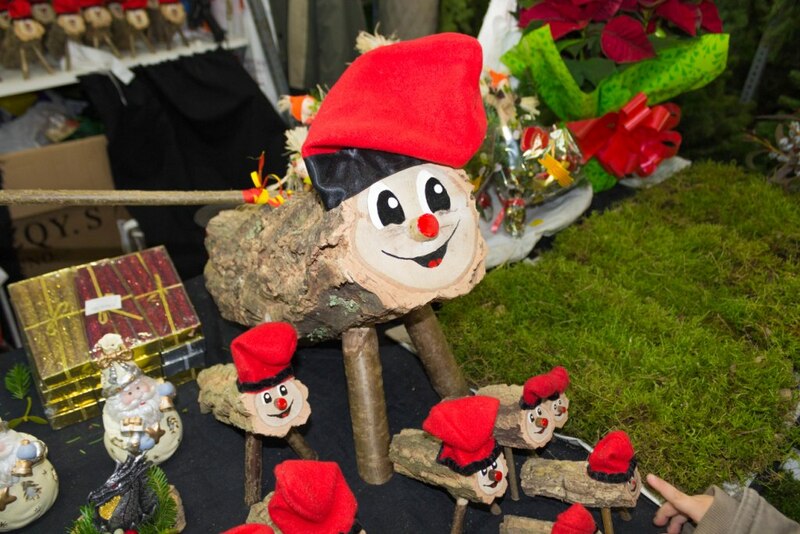 You can find the detailed information about Christmas markets in Barcelona, here. 8. On 5th of January’s Eve, people celebrate Reyes, the very famous tradition of 3 Magic Kings, who brings presents to kids. All the main streets are full of people who wait for Magic Kings. Meanwhile Magic Kings walk on the streets, creating a very festive atmosphere for kids and their parents. 9. Carnival. 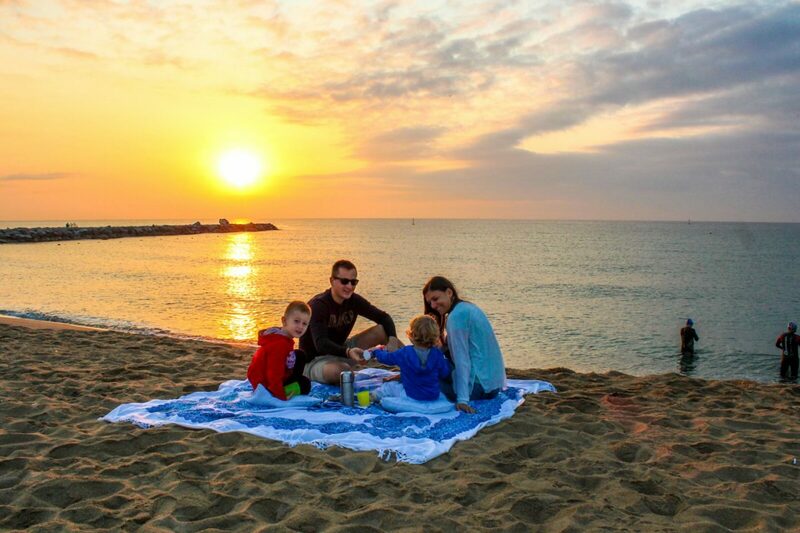 If it happens that you are in Barcelona in February, then you just have to go to Sitges, or stay here in Barcelona and enjoy the carnival with your kids. It starts on Thursday and ends on next Wednesday. Kids and their parents dress up and show their best superheroes outfits. All the people enjoy the Carnival. 10. 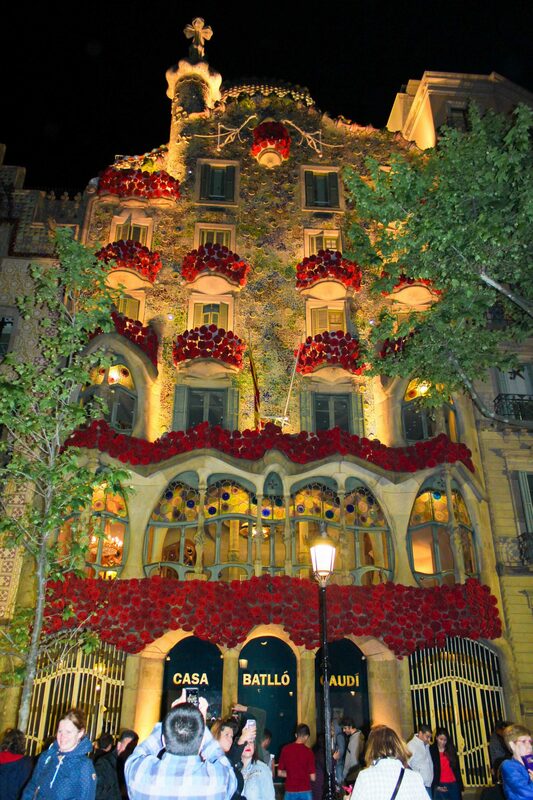 Consider on taking a one or two days getaway and go outside of Barcelona. The nearest places to go and enjoy is Sitges, get lost within the narrow streets. 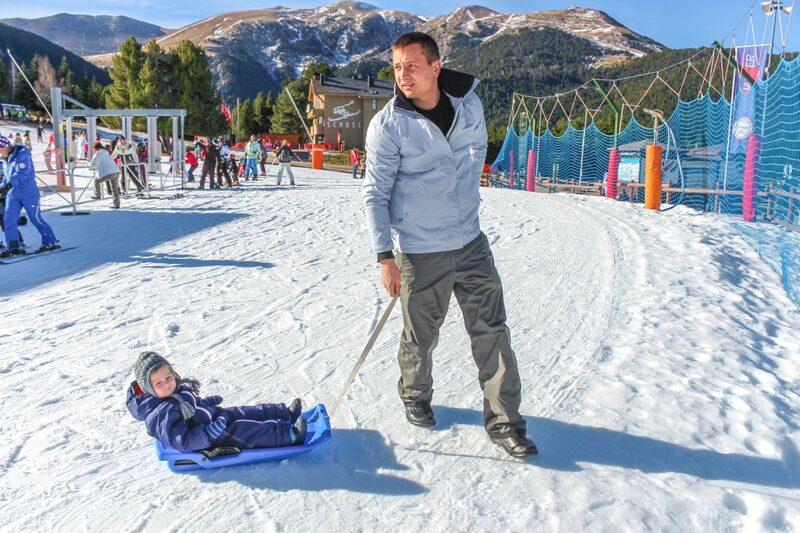 Go skiing to La Molina, only a 1,5h ride with a car and you are on skiing slopes. Take a walk through the forests of Montseny and enjoy fresh air with your kids. 11. Winter sales. For shopaholic parents and kids, this is the best time to come and get best deals on clothes. In Barcelona these start on 7th of January and ends up to the end of February. What do you think? 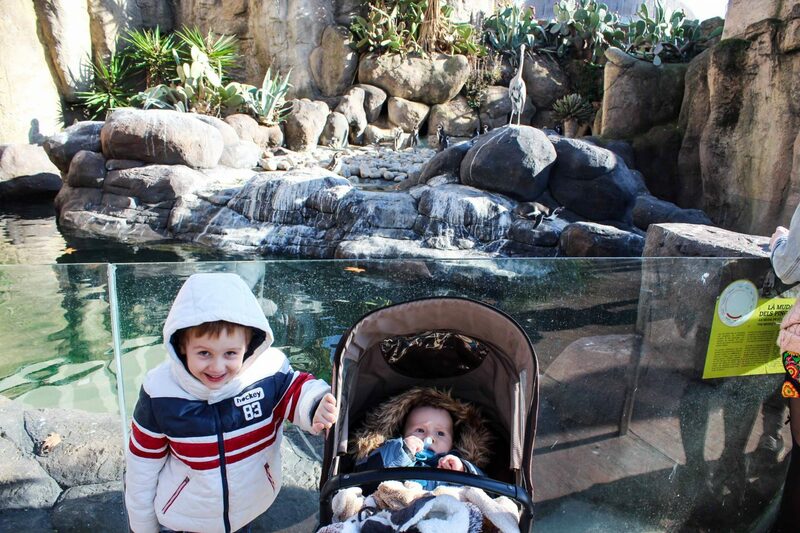 Would you like to contribute with your ideas what to do with kids in winter in Barcelona. Let me know, I will be happy to add more information here. Top 3 places to watch sunset in Menorca. Previous Post How to find the best experiences on your travels.